We've been waiting for six months. 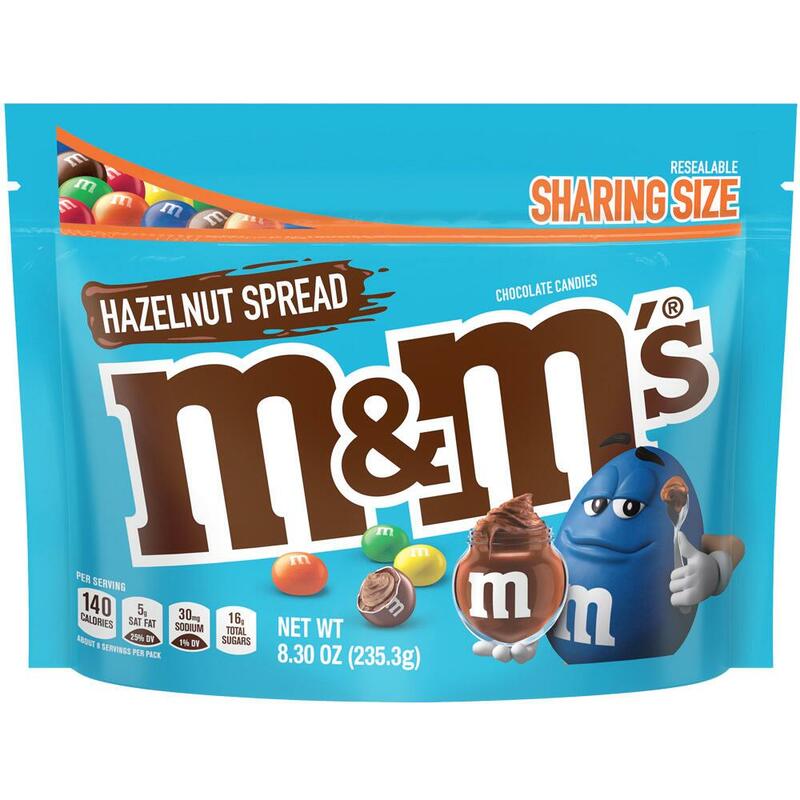 Back in September 2018, M&M's parent company Mars Incorporated announced that they'd be rolling out a hazelnut spread-filled version of the colorful candies this April. And now that we've tried them, we can confirm that they were definitely worth the wait. And what a wait it was. Hazelnut M&M's were actually six years in the making—that's how long it took for Mars to feel confident that the U.S. had reached a critical point of hazelnut acceptance. (The flavor is common in European candies, but, historically, Americans have been skeptical.) 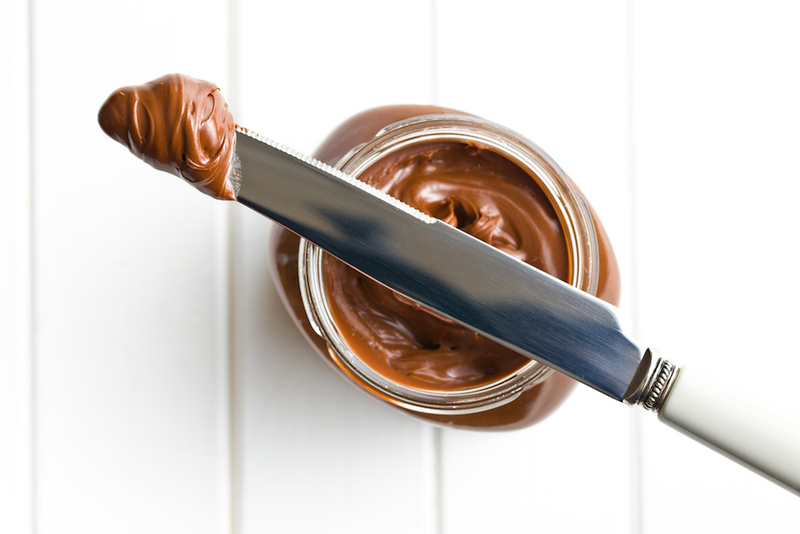 Basically, Nutella had to pave the way by gaining a foothold in U.S. supermarkets over the past decade before a candy as ubiquitous as M&M's could take the hazelnut plunge. To bring it back to Nutella, the M&M's hazelnut filling isn't as chocolatey as the much-loved spread, but, combined with the candies' chocolate shell, the overall effect is similar. One Food & Wine editor described the hazelnut flavor as "much brighter than expected." Like their peanut butter and caramel cousins, hazelnut M&M's are a bit larger than you standard M&M and rounder than a Peanut M&M. The candies join a slew of recent M&M's releases, like White Chocolate Peanut, Halloween Cookies and Screeem (a Target exclusive), English Toffee Peanut, Mexican Jalapeño Peanut, Thai Coconut Peanut, and Crunchy Mint (the winner of the candy's last Flavor Vote campaign). Although, unlike the rest of the bunch, hazelnut is a permanent addition to the M&M's lineup—look for them in single size, share size, and stand-up pouch share size starting Monday, April 1. Do You Live in the Nutella Belt?